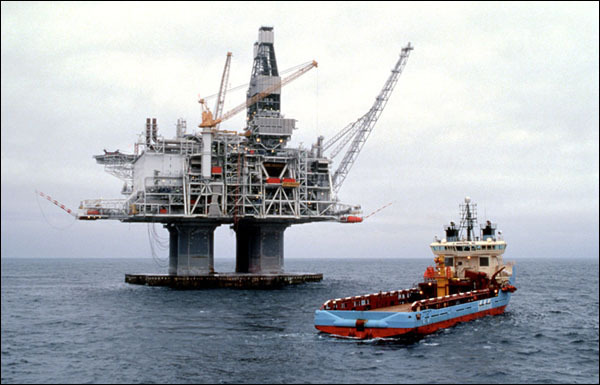 Newfoundland and Labrador's offshore oil industry has made significant contributions to the provincial economy in recent decades. 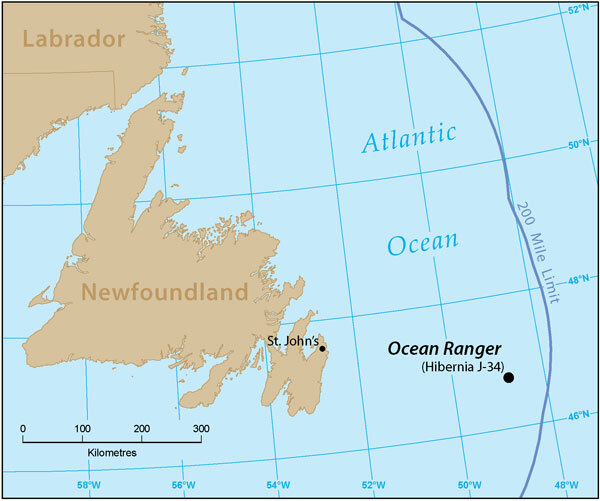 A major concern surrounding Newfoundland and Labrador's offshore oil industry is that it may do serious damage to the ocean environment. The 1985 Atlantic Accord is an agreement between the Newfoundland and Labrador and Ottawa concerning the management of the oil and gas reserves.